Prince of Tango Club's Blog | Prince of Tango Club consists of active members in New York Tango Scene: Angelic Tango – yes, dance like an angel…that's our goal!!! Prince of Tango Club consists of active members in New York Tango Scene: Angelic Tango – yes, dance like an angel…that's our goal!!! Happy New Year of 2011! to everybody. 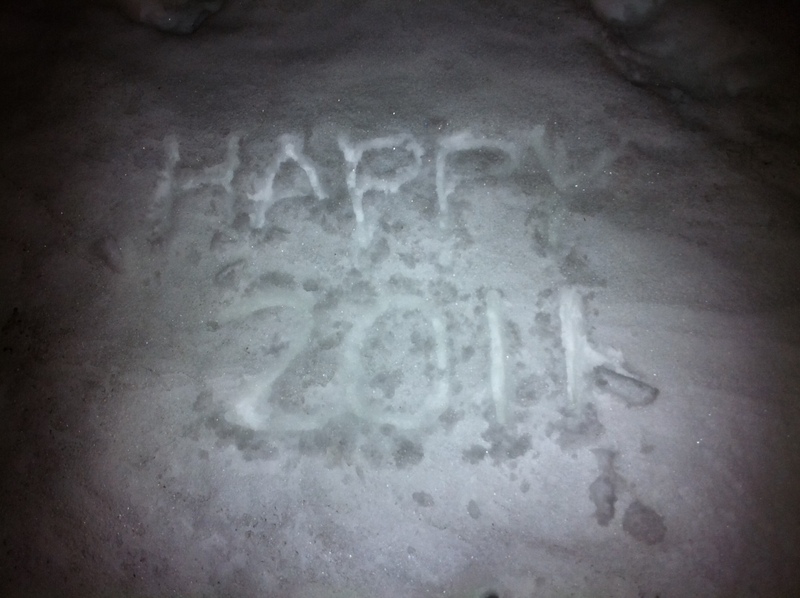 Here is my wish for you that I wrote on the snow! Hard to see? Please click the photo on the left. Last year, “Prince of Tango Club” had a variety of interesting classes and thank you all for your support. Plus, we had a one-month special workshop series at Triangulo. The theme was “A Twist in Tango Movements“ And some of you guys came to that workshops, too. I thank you for that. 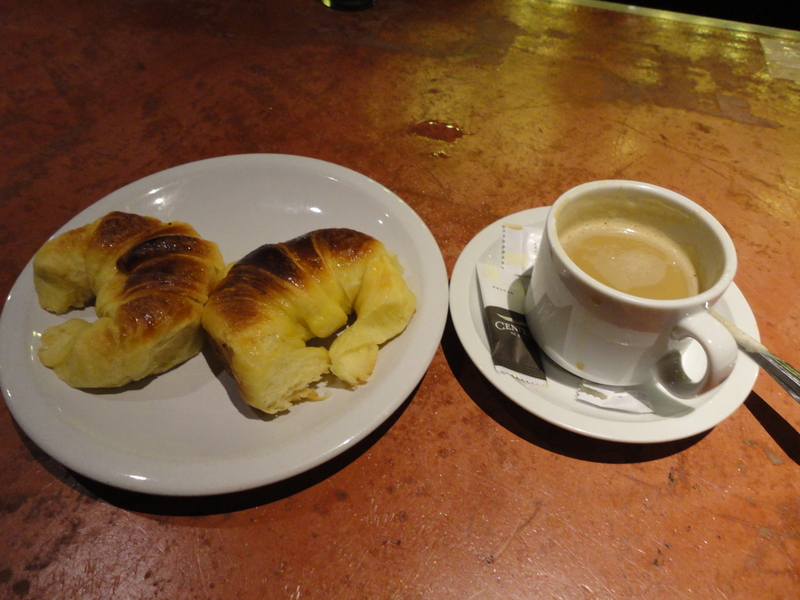 In Buenos Aires, there are some items I need to eat in order to keep me up dancing all night. This is one of them!!!! 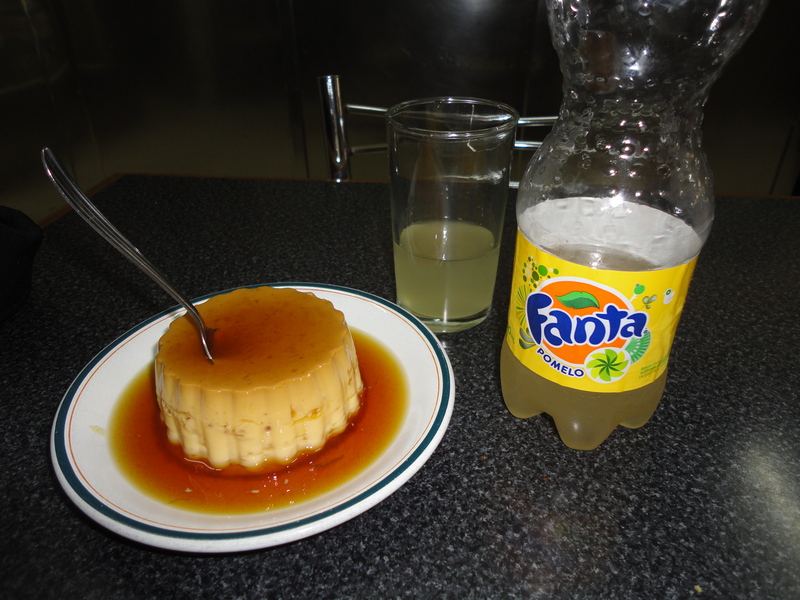 Flan in Buenos Aires. It’s not too sweet but sweet. It reminds me of sweets in Japan. When I have one, I can dance 3 hours longer. Another thing is this. Media Lunas… I love media lunas they serve at La Viruta at 4am!!! That’s when I usually get a little tired from dancing 4 hours or so. When I eat them, I will be able to dance another 2 hours. Till the end of milonga at La Viruta!!! I wish they sold them here in NYC. I don’t know. When I come back from Buenos Aires to NY, that’s one of the things I miss most! Another thing is OJ. Freshly Squeezed Orange Juice! That’s my favorite. So fresh that I can feel so refreshed! Last thing I would like to list is Water. In Spanish, Aqua sin gas (Non carbonated water). 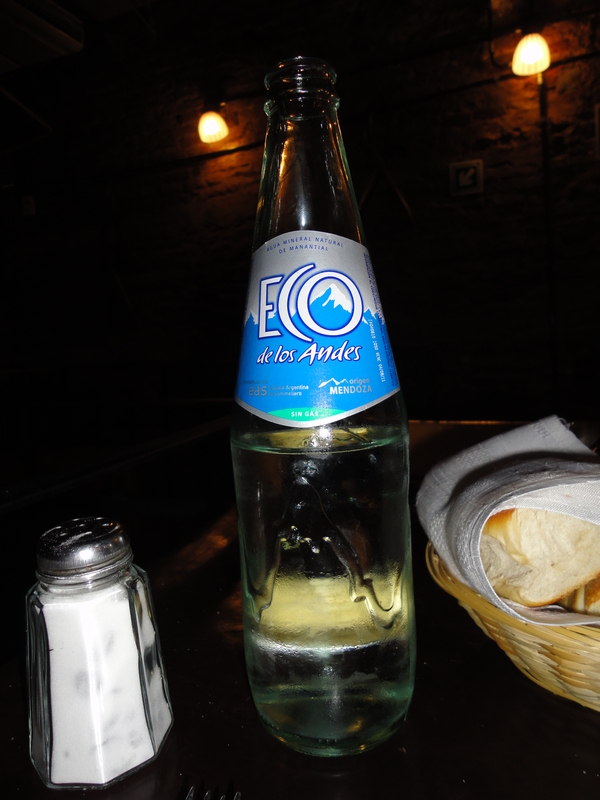 There are so many brands, but I like this “ECO de Los Andes.” From the name, I imagine they get water from the Andes Mountains. I feel as if I would get 3 or 4 years younger when I keep drinking it. Maybe I will be younger. 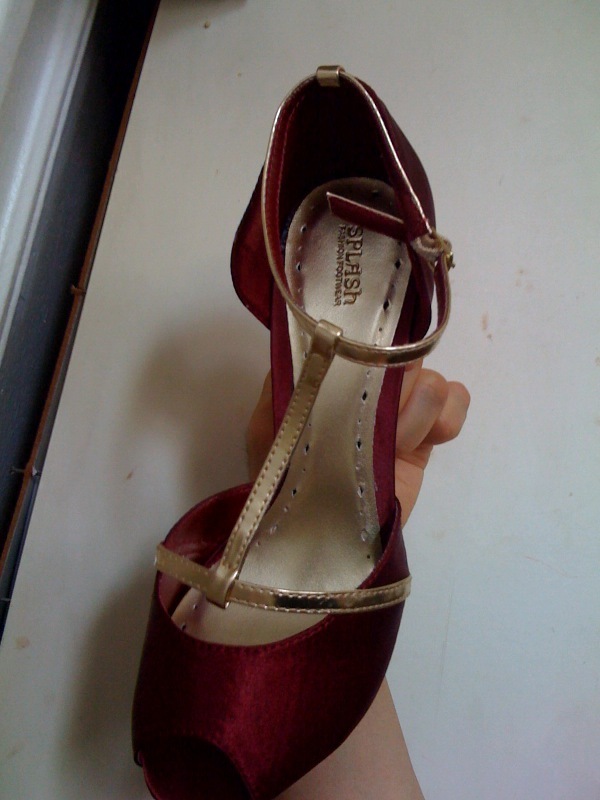 Because of these energy sources, I learned so much new stuff in tango at Buenos Aires. I would like to share with you. Please come to our Prince of Tango Club Meeting and let’s have some fun together,exploring tango! Hello Everybody! Sorry that it’s been a while. No, I didn’t forget about you guys! I went to Buenos Aires for 3 weeks !!! That’s why I didn’t have a chance to update this blog. Well, there are so many things to share with you. I don’t know what to start with. But I will do my best. So, I would like to see you in our Prince of Tango Club Meeting! This is my 9th time to go to Buenos Aires and 6 years in a row. As always, I took Gustavo Naveira y Giselle Anne’s (photo above! )one-week workshop again. I have taken it 4 times so far and this is my 5th time. Every time they have a different theme and I learn so much. It’s so addictive! 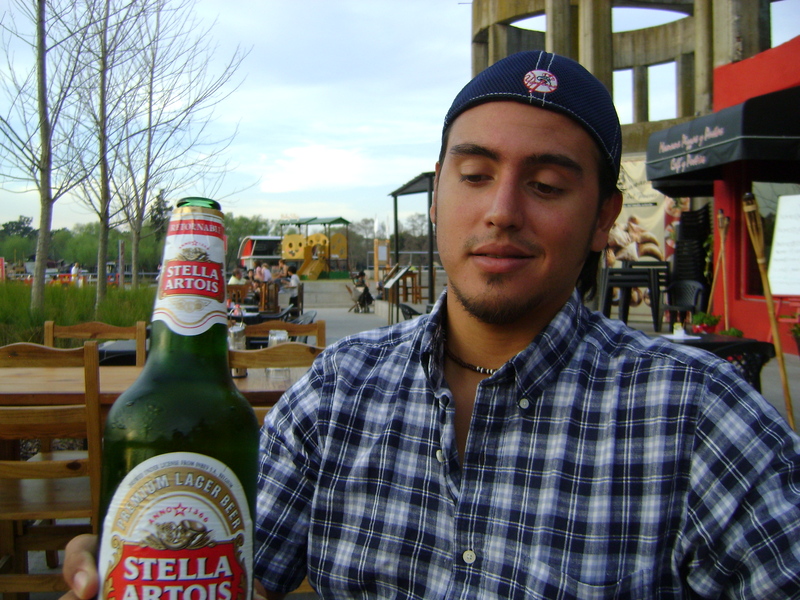 Gustavo has a great sense of humor, thus he is so funny as well as is a great teacher. Giselle is always so caring and is very sharp to give us her insight in details. It is also great to know them in person. I am very proud of being their students. I would like to share with you what I learned from them. Let’s have our famous tea session after our club meeting this week. Looking forward to seeing you again soon! I found a new tango brand. The new brand name is “Splash Tango.” Click the photo! But the difference is the PRICE!!!! THEY ARE MUCH CHEAPER! Only $85!!!!! Sabrina has been wearing these for a few weeks. And she loved them. She bought Green, Wine-Red and Black color. Lyna was interested in SplashTango, but unfortunately I couldn’t find her size… Sorry, Lyna, but I will keep looking!!! 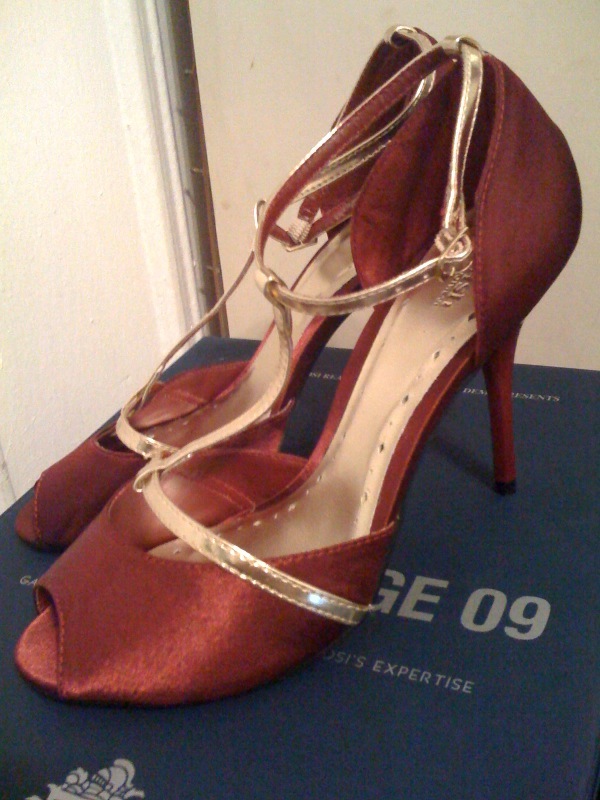 And Annette said she liked the shoes that Sabrina was wearing this Sunday at ROKO. So, I think that SplashTango has possibility. Of course they are not Comme IL Faut. But they are very inexpensive. They are good for your second, third or fourth pair!!!! By the way, Prince of Tango Club meeting will be held tomorrow Wednesday 9th! from 8:30pm to 9:30pm. NOT TUESDAY this week! I’d love to see you all. Happy Wedding and Happy Anniversary!!! Last week, MARGARITA, our beloved friend of “Prince of Tango Club” just got married!!!! CONGRATULATIONS! We wish her all the best and happiness!!! They actually trained very hard for their wedding dance! They danced TANGO at their wedding reception! And it was a blast! They did a terrific job!!! I am very honored to be a part of their wedding party as a coreographer! Yes, Prince of Tango Club will provide “Wedding Dance” lessons as well. So if you know anybody getting married who are interested in doing tango for it, please contact me! Oh by the way, I hope you are enjoying Memorial Day! It is a very summery day!!! You know what? This is my 14th Anniversary of being in New York City. I landed NY exactly 14 years ago today, May 31st!!! Since when I consider this day as my second birthday. My first one is November 21st. But May 31st is as important to me! So I get to celebrate it tonight. Anyways, tomorrow, Tuesday, June 1st, Prince of Tango Club meeting will cover some of the “Ah Ha!” steps that I “accidentaly” found during my 10 years of dancing. It’s quite unigue! So stay tuned. 520 8th Avenue, between 36th and 37th street, 16th floor, Room 17C. Mario and Anabella and Tigre! Again!!! My dear friends from Buenos Aires, Mario and Anabella are in the city. Very glad to have them here in New York. I have known them since 2003. Oh boy, it’s been a long time. Last August when I went to Buenos Aires, Mario was very nice to take me to Tigre, about 50km away from Baires. Tigre has a nice river and it has mostly nice air! In Buenos Aires, the air is so polluted, sometimes it is hard to breathe, with the old buses from 70s(?) running right and left, spreading literally “black” emission. Therefore, we decided to take a break from Buenos Aires to enjoy a relaxing time in Tigre. Anyways, we had a great time. 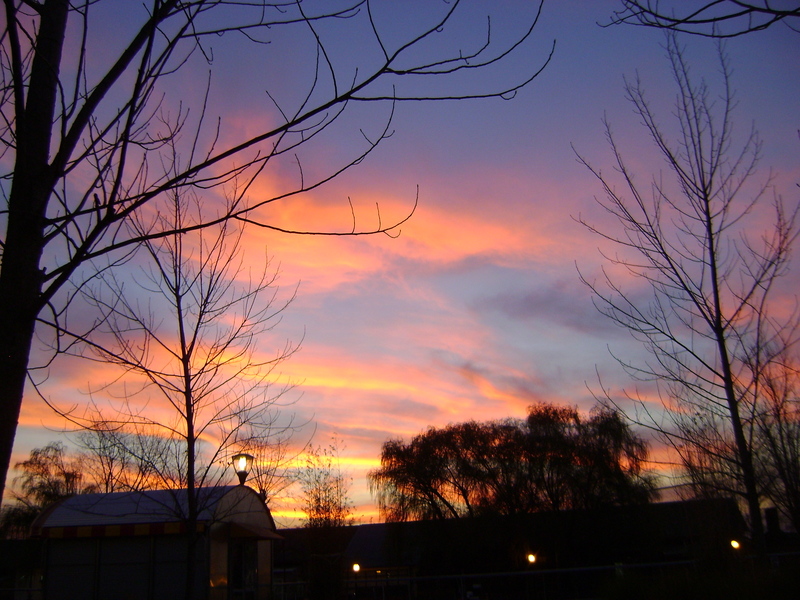 The weather was perfect and we enjoyed the crisp and clean air! No wonder, when I think about Mario now, I recalled these great memories about Tigre. So, this Tuesday, our Prince of Tango Club Meeting will be covering super great steps that I learned from Mario and Anabella. Hope to see you all. There are some steps that remind me of beautiful river and sky of Tigre! I would call them Tigre steps! I’d happy to share them with you. 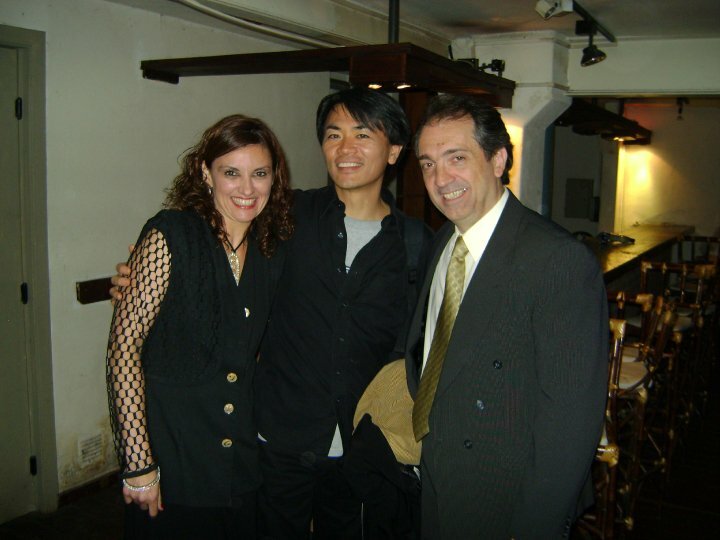 Please contact us, if you are coming to New York to dance tango. We can certainly help you on where to go!